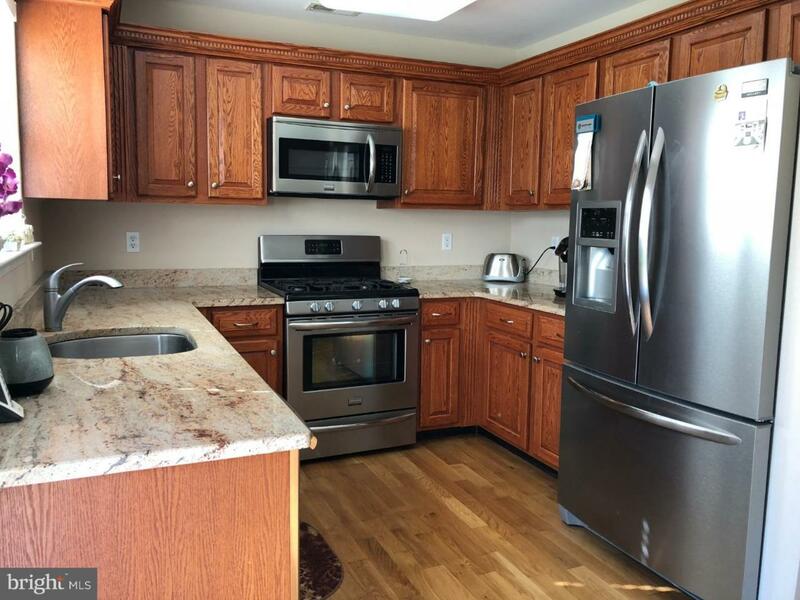 Located in the ever-popular Steeplechase development... this lovely Fenmore model offers a New Kitchen complimented with granite counters and Stainless steel appliances. The Windows have been replaced (including the Sliding glass door), and each Bathroom has been updated! 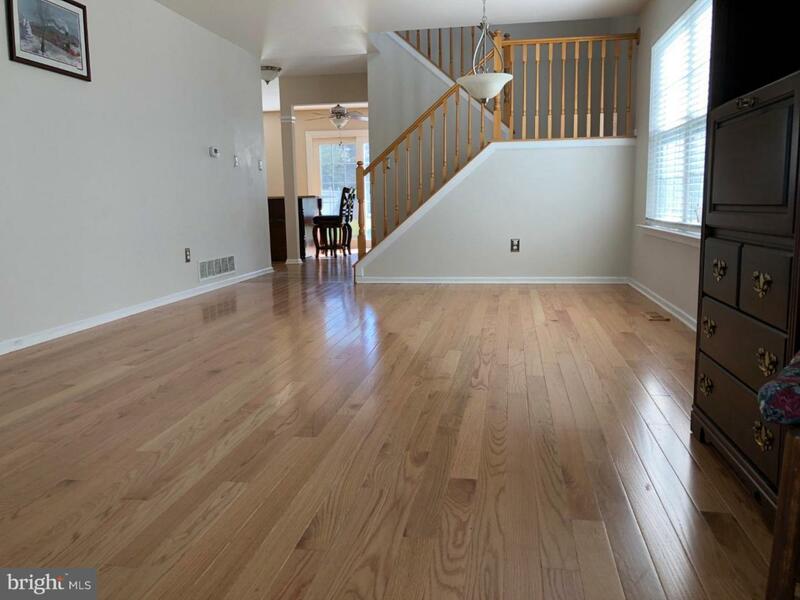 Hardwood flooring throughout the first and second floor (including the staircase), and newer neutral carpet in each Bedroom. The Master Suite offers a walk-in closet and spacious new Bathroom! Newer Heater & Central Air (2012), the Hot Water Heater was replaced July, 2018, and neutral paint throughout. The Fam. room offers a Gas Fireplace and extra 'nook' area. 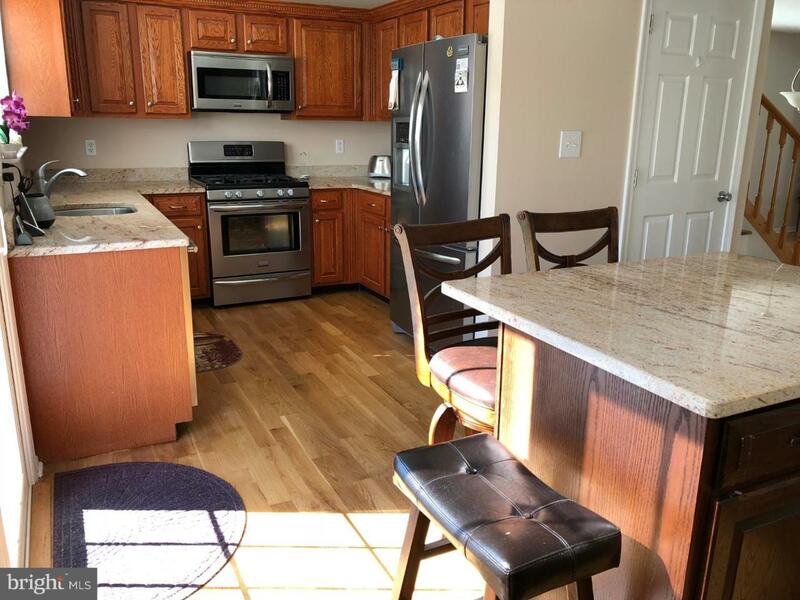 The main level also offers an open floor plan, convenient pantry and large coat closet. 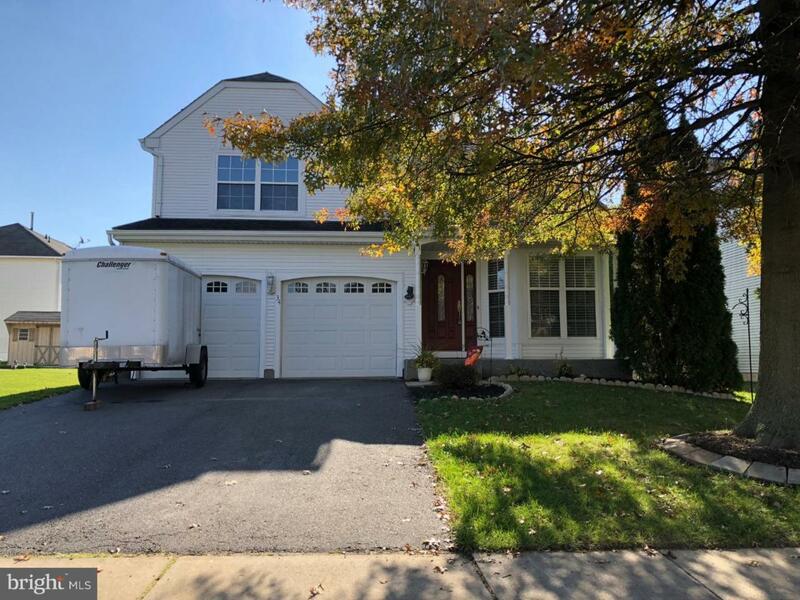 The attached 2 Car Garage features an additional Storage Area to allow the opportunity to actually park two cars and have storage! One year '2-10' Home "Supreme" Warranty.included.